Tales from a tribble: Iowa Debate - It's Marco! 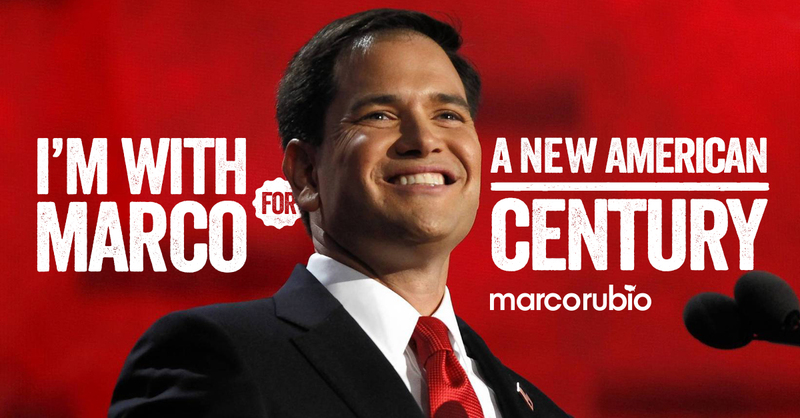 Iowa Debate - It's Marco! The Fox News Channel/Google Debate in Iowa started off slow but soon became the most serious substantive debate on the issues of all. It was a very good debate the best so far by the GOP. And what a pleasure that the baby Donald Trump took his ball and went home and didn't show up at the debate. All we missed because he wasn't there was his name calling, stupid face making, and inane answers. In fact, for the most part the candidates stuck to the issues and attacked Hillary a lot more than each other. I loved that. I thought everyone was on their game with Jeb Bush and Dr. Ben Carson having there best debates so far. In fact, if Bush wasn't so far behind, his performance might have made a difference but I think it could be too little too late. In my opinion, Senator Marco Rubio was far and above ahead of the rest of the field, with Senator Ted Cruz and Jeb Bush tied for second. On the Fox News Channel, the Frank Luntz focus group agreed with me that Marco Rubio ruled. In fact, half of the group who weren't for him at the beginning said they were now for him for president. If the rest of Iowa is anything like the Frank Luntz focus group, we may see a shocking surprise in Iowa with Rubio finishing 2nd, or even a real shocker, winning Iowa. Thank you for a great debate candidates and Fox News Channel and Donald Trump for not showing up!